If you're a fan of the hit HBO series Game of Thrones, you likely feel like it's been way too long since the last season aired. Luckily, seven season will happen, and we just found out when. 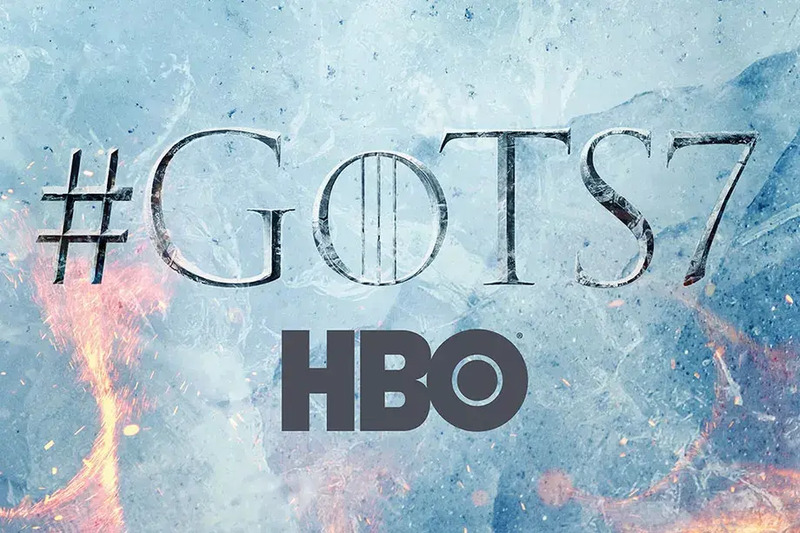 HBO released the official date for the premiere of season seven at 2 PM EST today via Facebook Live. Thankfully, the next season comes a lot sooner than we originally thought. According to HBO, the premiere will air on Sunday, July 16 at 9 p.m. EST. That's right: Only a few months away! And remember: If counting down the months until the premiere still feels too agonizing, you can always read the book series to tide you over, though really die-hard fans have already devoured those, as well. Pretty bare, no? It's absolutely perfect for fan speculation and theorizing. Of course, any fan will immediately recognize that key elements in this design do matter in the show: Fire and ice. I'm willing to bet that the two will face off in battle between Danny and Jon Snow, though as fans know, this could go down in any number of ways .... In fact, could it actually be that instead of opposing forces, the two are actually combining their power? We'll have to wait and see, but for now, be rest assured that winter is finally coming back. As for Season 8, which will be the series' last, fans have to wait a whopping TWO YEARS in order to see which remaining characters make it out alive and which ones meet a gruesome end (because no death in Westeros is pretty). We're gonna savor these seven new episodes for now, because we're in for a lengthy (and dragon-less) dry spell.